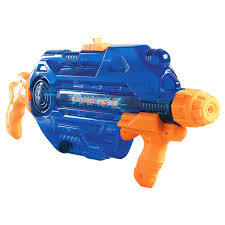 Add some wet fun to your event with our Water Gun rentals! 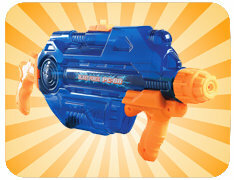 Six water guns are included in this package! 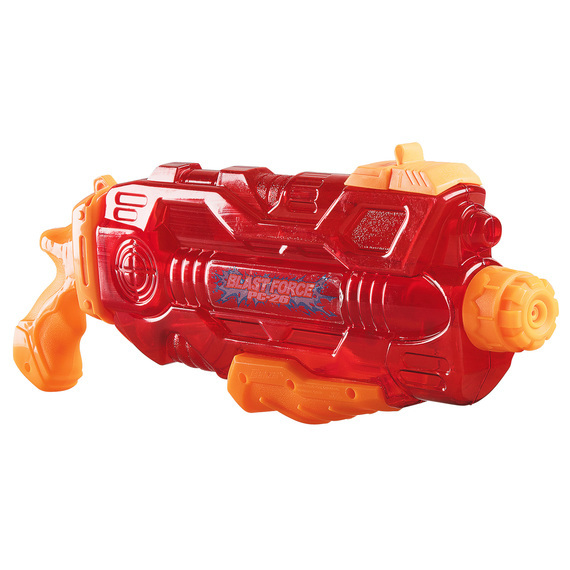 Because of the low rental cost of this item, we unfortunately can't deliver this item on its own. It must be included with other rentals totalling at least $150.00.